But onto the actual post!! My sister knows me so well, and she knows that I would never buy anything expensive for myself (I am such a bargain hunter, and I only every buy drugstore makeup). So she knew that I always wanted a MAC Palette and she decided to give me these shades! I absolutely love it and I am so excited to use it. I'm so glad she gave it to me before I went to digifest so I can try out and experiment different ways to use it! So the shades on the top from left to right are Copperplate and Satin Taupe. And on the bottom row is Sketch and Naked. The top browns are a little darker than what I normally go for, but they are perfect for the days when I want to put a lot of effort in my makeup. The Copperplate is a matte brown colour which is perfect to use as a base. And the Satin Taupe is a beautiful shimmery brown rose gold kind of colour. These two are absolutely beautiful. I still haven't used them to their full ability, but practice makes perfect. Now Sketch is definitely a shade I would have not chosen for myself but can't wait to try out. I think that this burgundy red will definitely go well with my dark brown eyes. I definitely need to practice to make sure I don't look like an absolute mess (as I am not use to how these products go on the eyes). And the Naked shade is probably going to be one of my favourites. 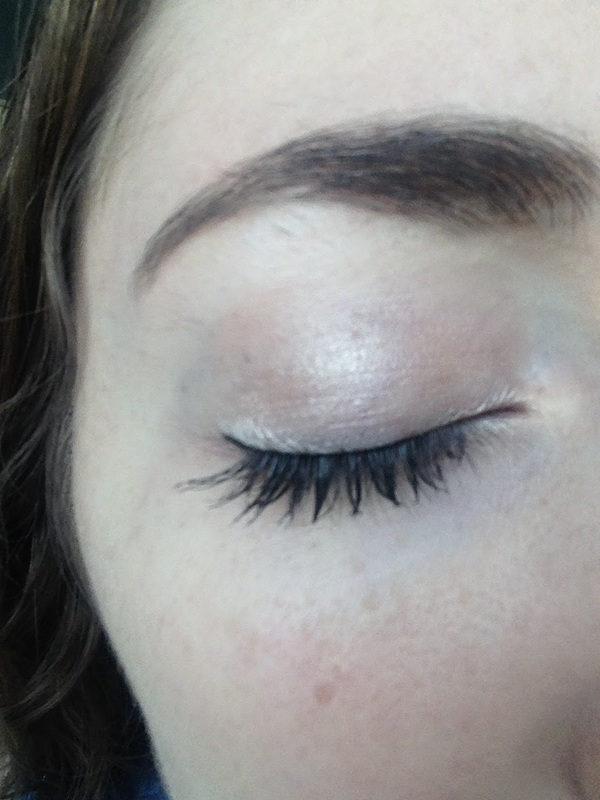 It's perfect for highlighting the brow bone. But I will probably just use it all over my lid, to give me a really bright and awake look which you can see in the image below. When I was trying them out, I found that they are very solid and it's somewhat hard to get it on my lid. This may have been due to my low quality brushes. I definitely need to invest in some new brushes including the MAC 217 which everyone seems to have and love. 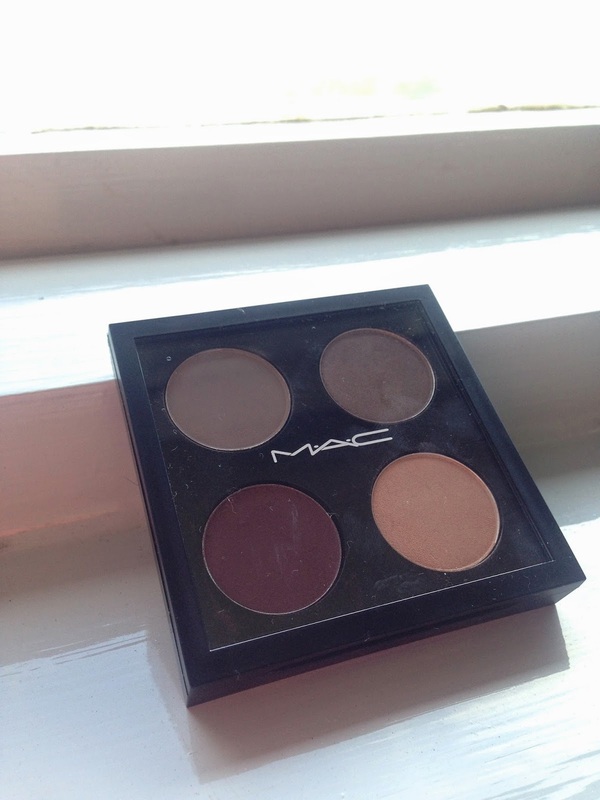 Let me know what your favourite eyeshadows from MAC are. And leave some suggestions for some good eye brushes as I definitely need some new ones!! Also, I would just like to say that I am going to be changing my schedule for my posts on this blog. I am currently 3 weeks away from my final exams for my first year at university (and I am doing Maths which is not easy) and writing a post every 2 days has been a challenge. So I have decided to instead post twice a week. I think I will post every Sunday and Thursday as I feel that these days will work best for me. But this is not set in stone. Once my exams are over, I will see if I want to change this new schedule. I hope you understand! I have a few Zoeva blending and crease brushes and even though I think the MAC 217 is essential I still love the Zoeva ones (especially the Zoeva 228 crease brush). I love pretty much everything made by Zoeva - I have the Luxe Complete Set. They are high quality, beautiful brushes that are a fair bit cheaper than MAC! Sorry for the lengthy comment gaah! But I hope this helps and good luck for exams! Thanks!! It was super helpful!! I will definitely check out the zoeva brushes like you suggested and I will probably also get the MAC 217 brush because you say that its the best! Thanks again for the recommendations, it means a lot!! Beautiful shade here! 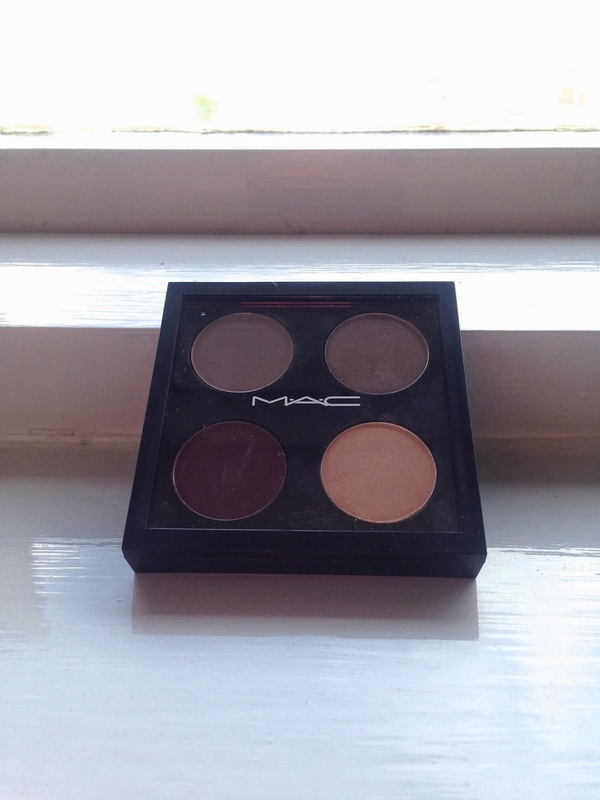 I really want to get my own MAC palette I just fear at the thought of the price tag! I know right!!! I definitely wouldn't have bought if for myself!! But you should definitely check it out because there are so many amazing shades!! they're such cute colors! I want one too! 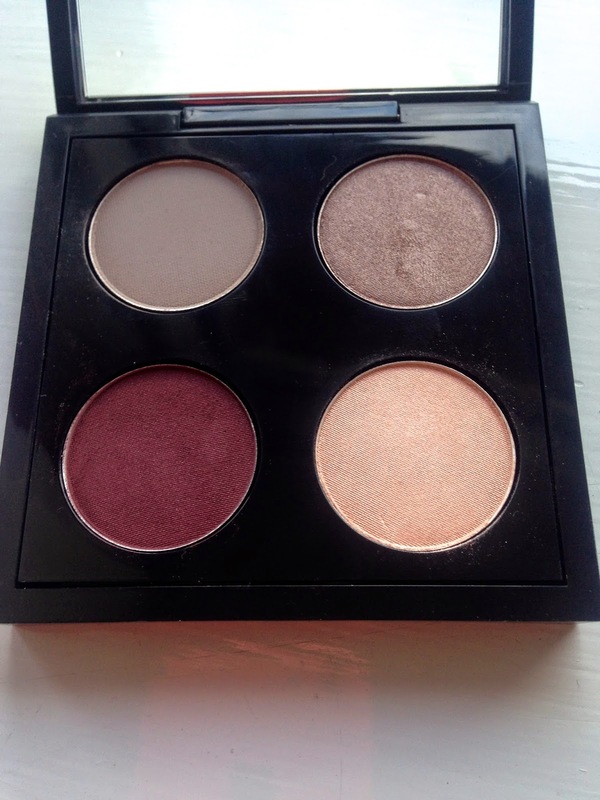 I definitely recommend checking it out as you can choose so many different shades for your palette to really suit you! I love all the colors! They are just perfect for any occassion! I totally agree!! My sister really chose well for me!
. I hope you check it out! Me too Christina!! 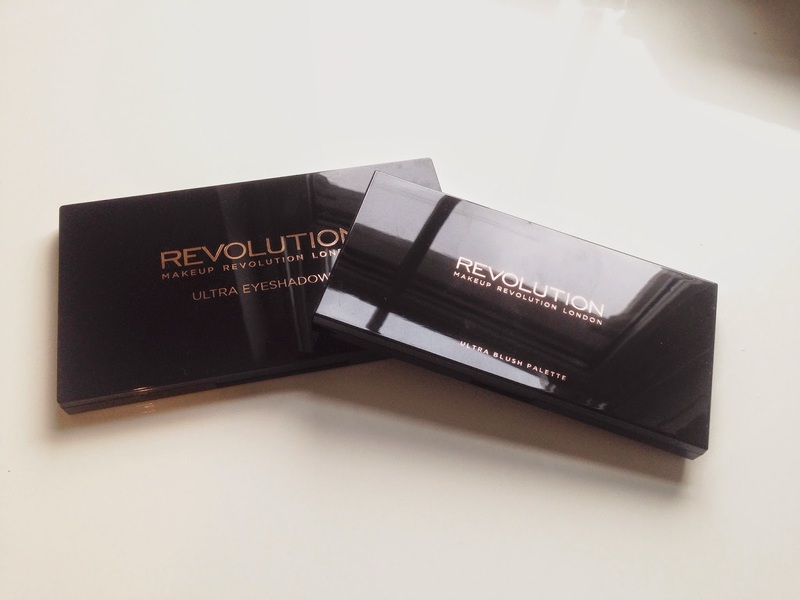 They are just amazing and perfect for an everyday look! Thanks!! Hope your exams go well too!!! Don't worry girl! I'm in the same department as you are in! I try not to buy expensive make up and settle or drug store brands! LOL! That palette is actually really nice! The colours are nice and rich! Yeah you definitely get what you pay for! They are such good quality shades. I may consider buying more shades, as they are £10 each which isn't too bad I guess. Beautiful palette! My MAC shadows are some of my favourite. Thanks Hannah! Good luck with your finals too!! Yeah they are absolutely amazing!! I would definitely recommend them! Thanks Emily!! Yeah sketch is really pretty!! I'm not use to wearing such out there kind of colours (i.e. not browns)! 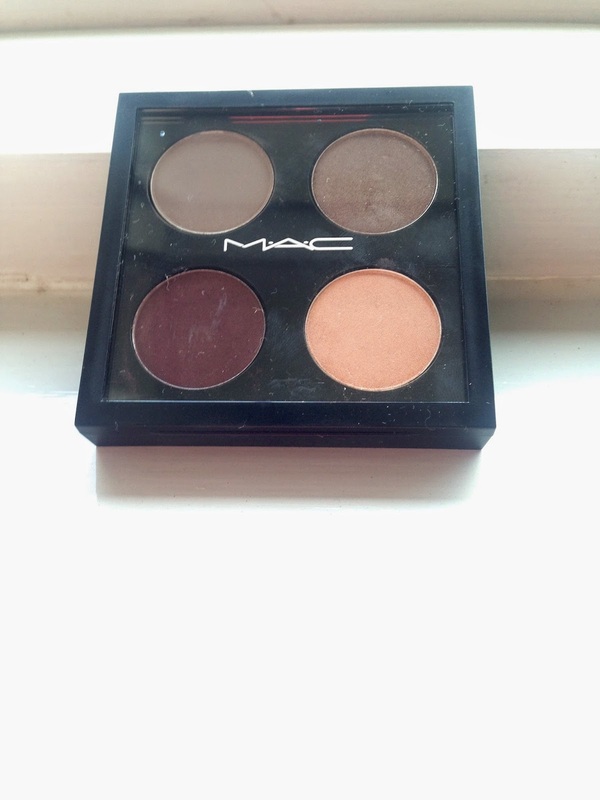 I love Mac... amazing palette!!! 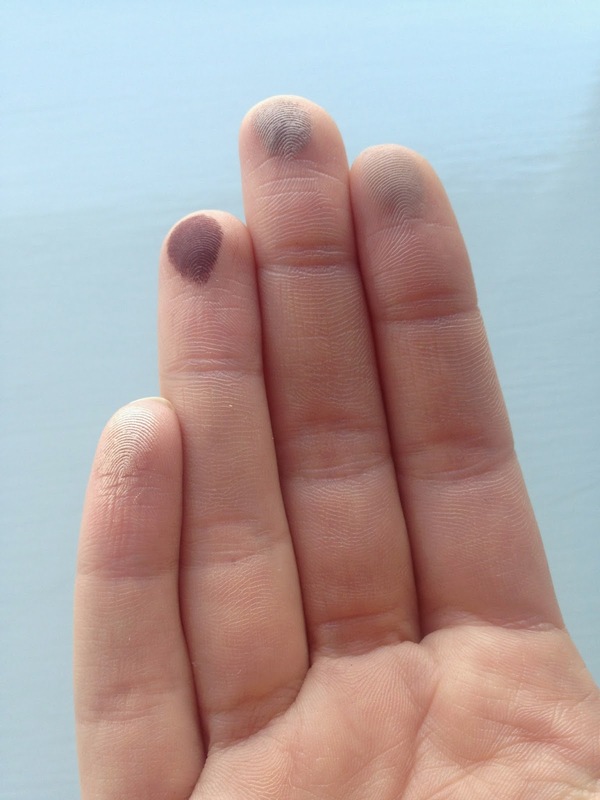 This post is making me want to buy some MAC shadows so badly! love the colours you've picked! ps. there's a little $100 jewellery giveaway on my blog if you fancy a look! Click here. Such gorgeous colours, although I could never pull them off! lameyy.blogspot.co.uk New post on how to make money from your iphone, enjoy! Really nice colors and great review!